Introducing "NEVADA" scarf - the adventure. 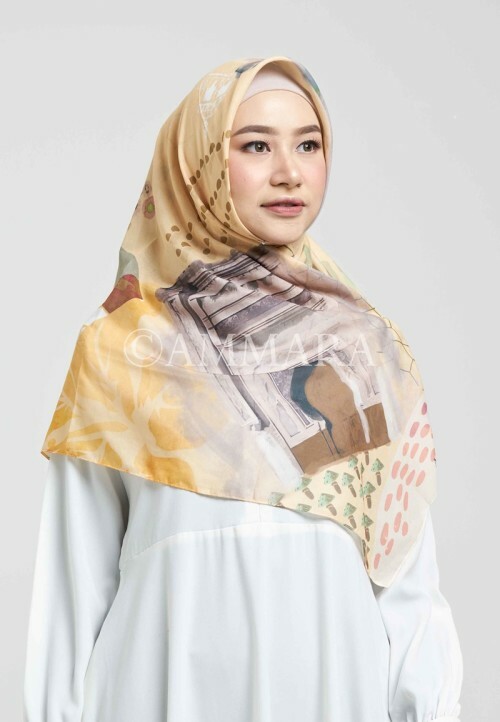 A whole new way of wearing scarves with different artwork each side. 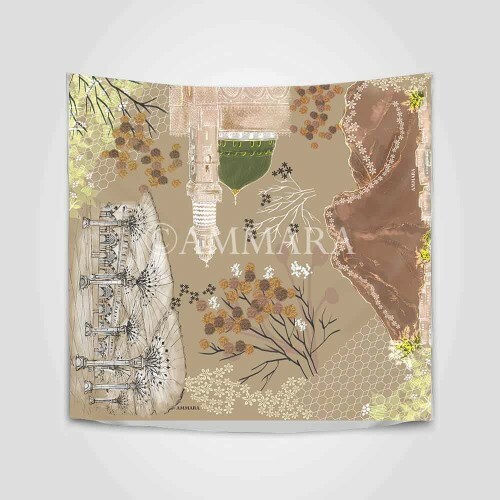 NEVADA scarf is inspired by NEVADA, constituent state of the United States of America. 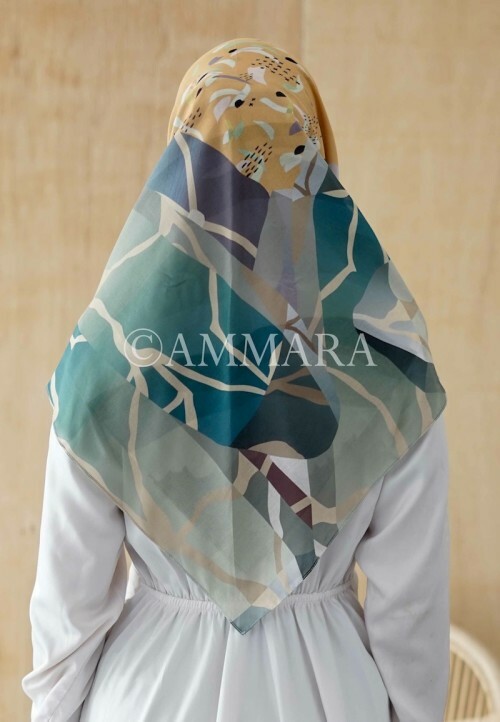 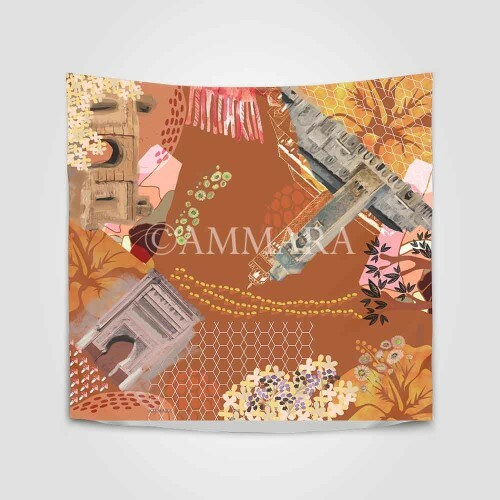 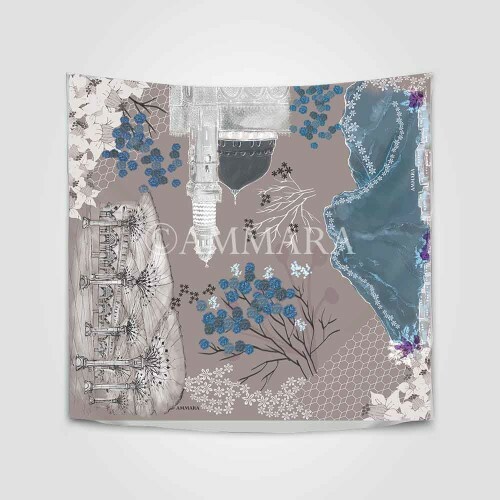 This scarf is about adventure, when you have freedom to choose amongst 4 different artwork at one scarf. 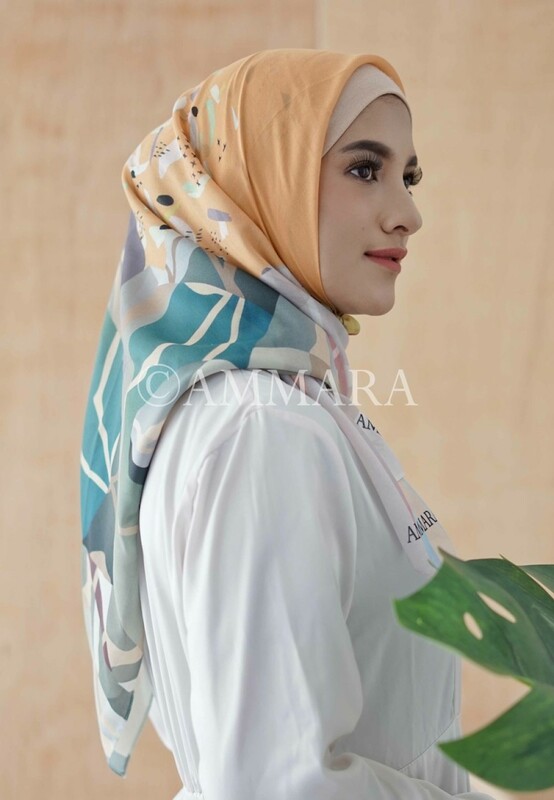 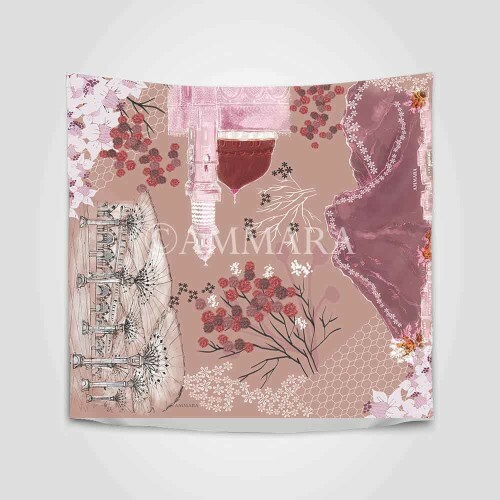 The artwork on this scarf is about flexibility and options because you have freedom to choose the side that you wanted to show when wearing it. 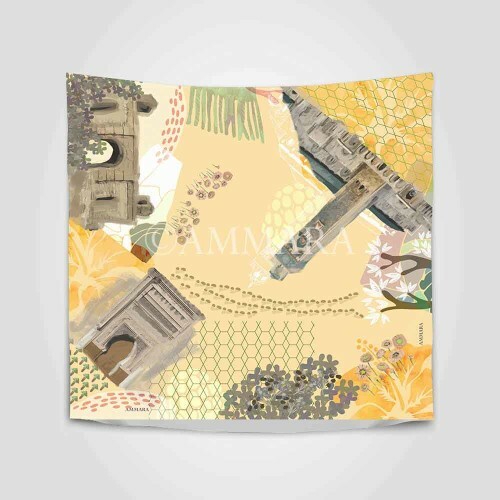 state of the United States of America. 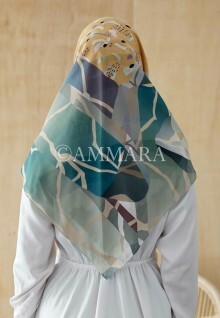 This scarf is about adventure, when you have freedom to choose amongst 4 different artwork at one scarf.